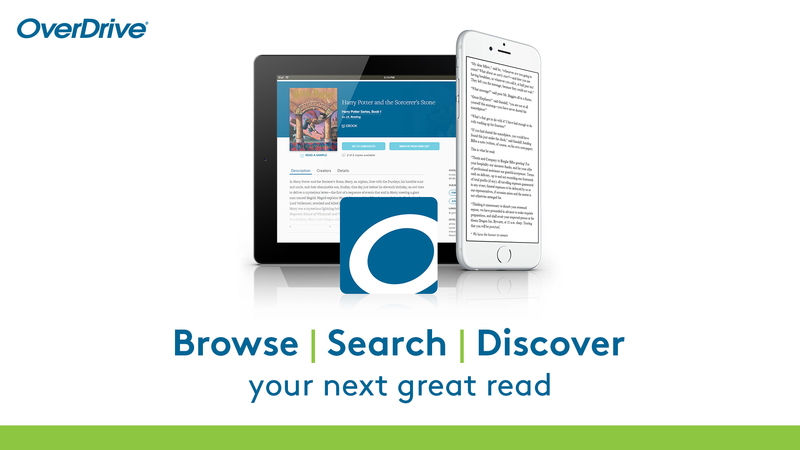 The JCFPL OverDrive Digital Library offers a wide variety of eBooks and Audiobooks that can be downloaded to your computer from our digital media catalog. 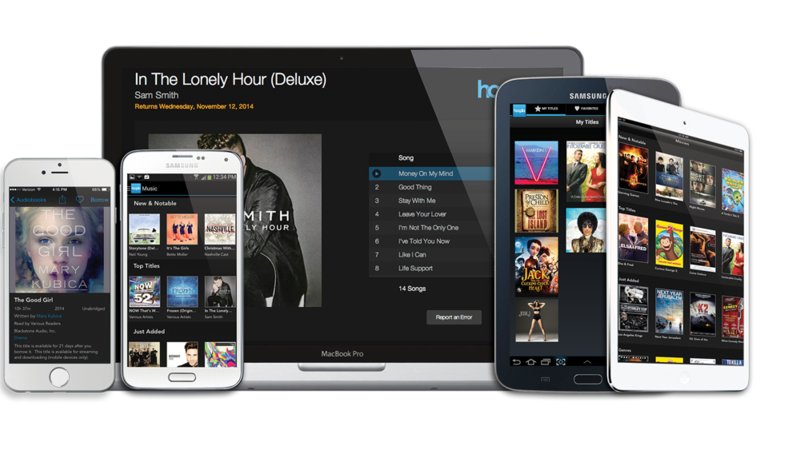 You can transfer your favorite titles to your PC (laptop), Kindle, MP3 player, portable device, or burn many onto a CD (when allowed by publisher) for your enjoyment anywhere, anytime! Kanopy video streaming is now available to all patrons. Each patron is limited to 7 checkouts per month. 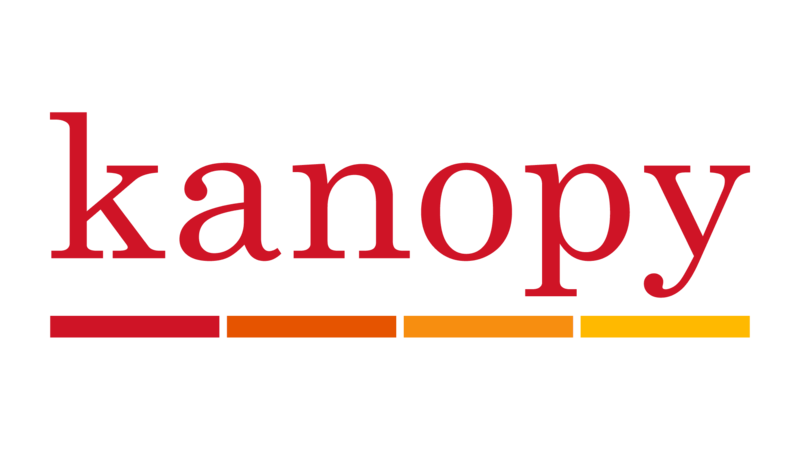 The Kanopy collection offers a broad selection of more than 30,000 feature films, documentaries, foreign language, and training videos, including: the Criterion Collection, The Great Courses, the Frontline series, and international films.